One of the strengths of the MCB program is that our faculty participate in a large number of undergraduate internship programs. These programs provide substantial opportunities for undergraduate students to do conduct in Seattle MCB labs and see if the Seattle MCB graduate program would be a great fit. Please contact mcb@uw.edu to be listed as an undergraduate internship program. The Summer Undergraduate Research Program (SURP) is an intensive, nine-week internship designed to provide research experience and mentorship for undergraduate students who are interested in biomedical research. The University of Washington offers a number of summer undergraduate research opportunities in science, technology, engineering, and mathematics (STEM). This is a PDF with links to a variety of undergraduate summer research opportunities. The Department of Genome Sciences, in partnership with the National Human Genome Research Institute and the University of Washington Genomics Outreach for Minorities program, provides summer research opportunities for undergraduate students. The PSSD Program provides research opportunities for talented undergraduate students to perform hands-on research in the basic biological and physical sciences, in the broadly defined areas of drug metabolism, pharmacokinetics, cellular pharmacology, molecular pharmacology, and biophysical virology. The Environmental Health Research Experience Program (EHREP) is a funded, nine week, summer experience for talented undergraduates who express strong interest in environmental health science research. Friday Harbor Laboratories' Blinks - NSF REU - BEACON Summer Internship Program seeks to link undergraduate students with scientist-mentors as collaborators in marine science research projects. 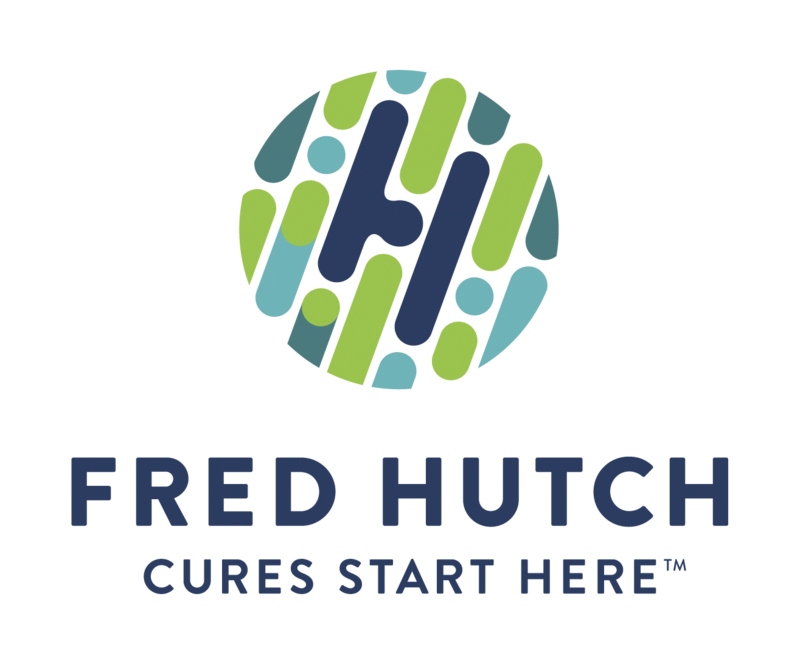 The Fred Hutchinson Cancer Research Center (FHCRC) and New Mexico State University (NMSU) have established a program to join minority serving institutions with comprehensive cancer centers, funded by the National Cancer Institute (NCI).